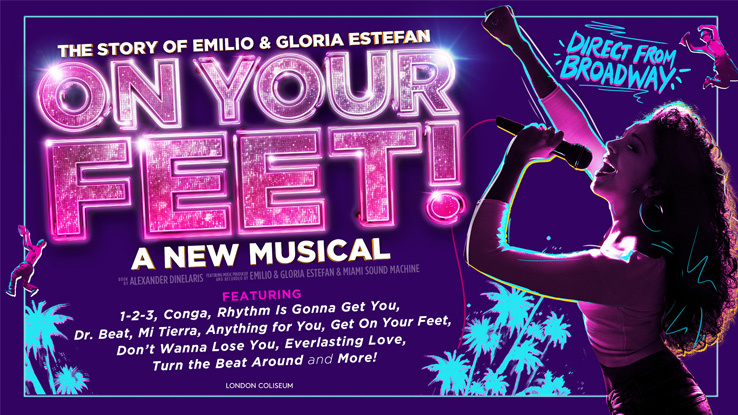 News: Casting news for UK Premiere Gloria Estefan ‘On Your Feet’ musical. – East Midlands Theatre. Jamie Wilson and Gavin Kalin are delighted to announce casting for the UK premiere of ON YOUR FEET! The Story of Emilio and Gloria Estefan, which will open at Leicester’s Curve 3 – 8 Jun before a limited season at the London Coliseum from Fri 14 Jun – Sat 31 Aug.
Christie Prades will play Gloria Estefan, George Ioannides Emilio Estefan and at certain performances the role of Gloria Estefan will be played by Philippa Stefani. Madalena Alberto will play Gloria Fajardo, Karen Mann Consuelo. Christie Prades played the role of Gloria Estefan in On Your Feet! on Broadway and can currently be seen in the same role on the US tour of the show. Christie’s other credits include Vanessa in In the Heights and West Side Story. 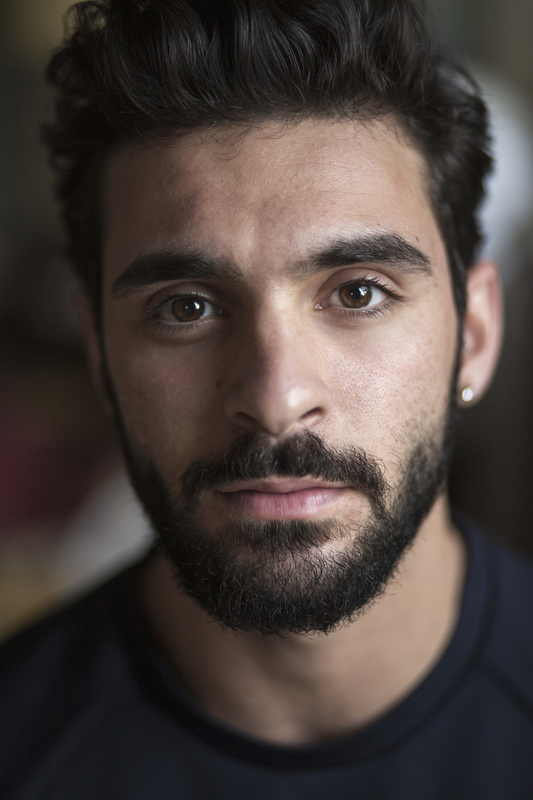 George Ioannides has appeared in the West End productions of Annie and Mamma Mia! and was most recently seen as Eduardo Cortez in An Officer and a Gentleman – The Musical at Curve, Leicester and on national tour. Philippa Stefani played Mimi in the recent national tour of Rent. 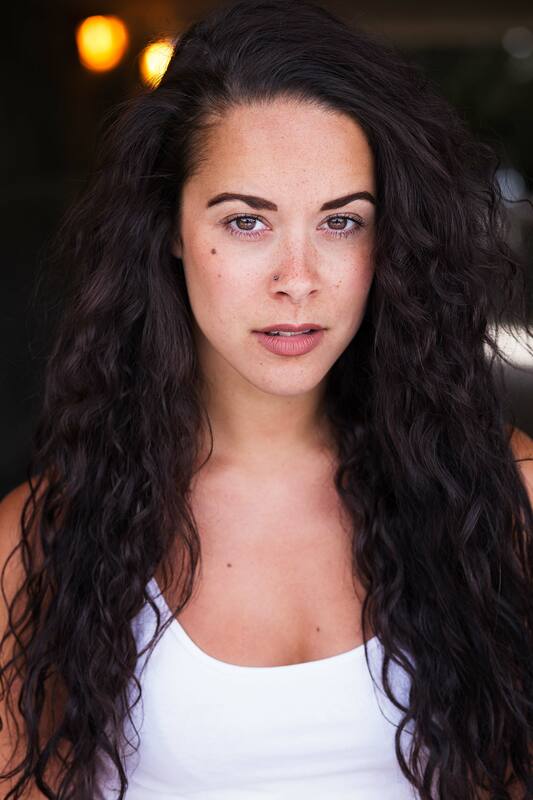 She has also played Daniela in In The Heights at King’s Cross Theatre. Her other theatre credits include the original London casts of Wicked at the Apollo Victoria and I Can’t Sing and Sister Act, both at the London Palladium. She has also appeared in High Society at the Old Vic and Ghost at the Piccadilly Theatre. 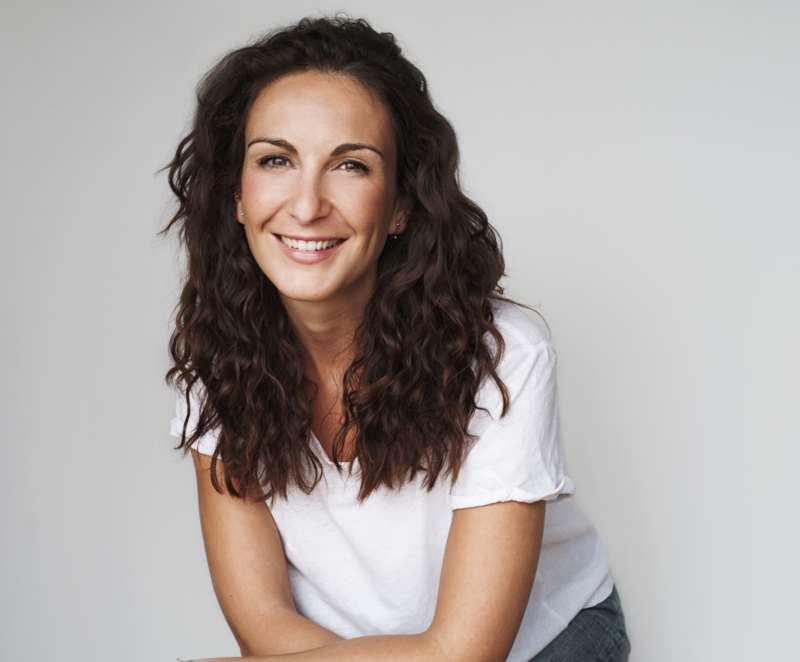 Madalena Alberto’s West End credits include the title role in Evita at the Dominion Theatre and Grizabella in Cats at the London Palladium. She has also appeared as Fantine in the 25th Anniversary tour of Les Miserables and was most recently seen as Giulietta in Aspects of Love at the Southwark Playhouse. Karen Mann’s many credits include Golde in the national tour of Fiddler on the Roof opposite Paul Michael Glaser, Marley in Scrooge the Musical at Curve and Mother Superior in Sister Act also at Curve and on national tour. 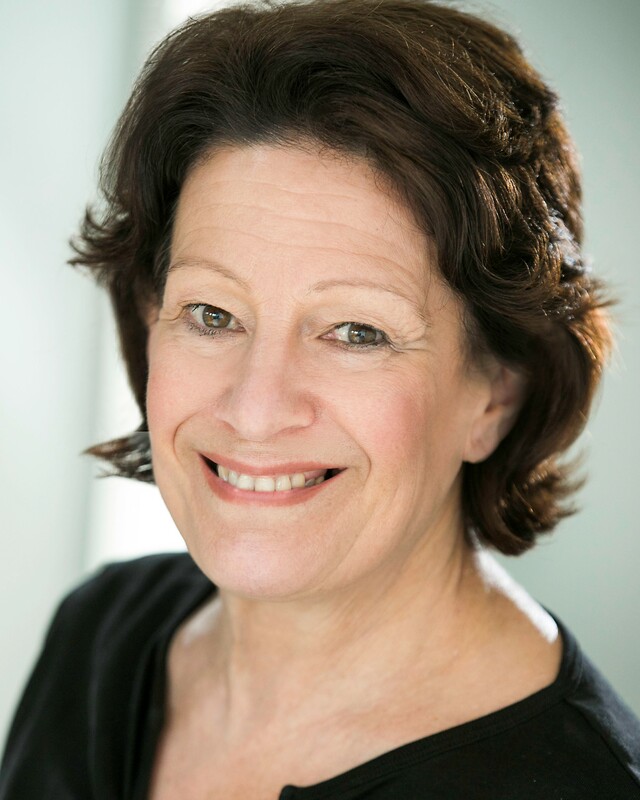 Her extensive work at the Watermill Theatre in Newbury includes Gladys in Copacabana, Viv in Spend Spend Spend and Mrs Lovett in Sweeney Todd, which transferred to both the New Ambassadors Theatre and Trafalgar Studios. The Tony Award® nominated show ran on Broadway for two years, playing for over 750 performances. It is currently on a two year US tour, whilst the production in Holland played to sell out business and standing ovations for a season in 2017/18. ON YOUR FEET! is produced by Jamie Wilson and Gavin Kalin with Colin Ingram and Peter Kane for InTheatre, Marc David Levine and Curve. Tickets for On Your Feet! at Curve are on sale now and can be purchased on www.curveonline.co.uk, over the phone on 0116 242 3595 or in person at Curve’s Box Office. Review: The Jungle Book. Derby Theatre.